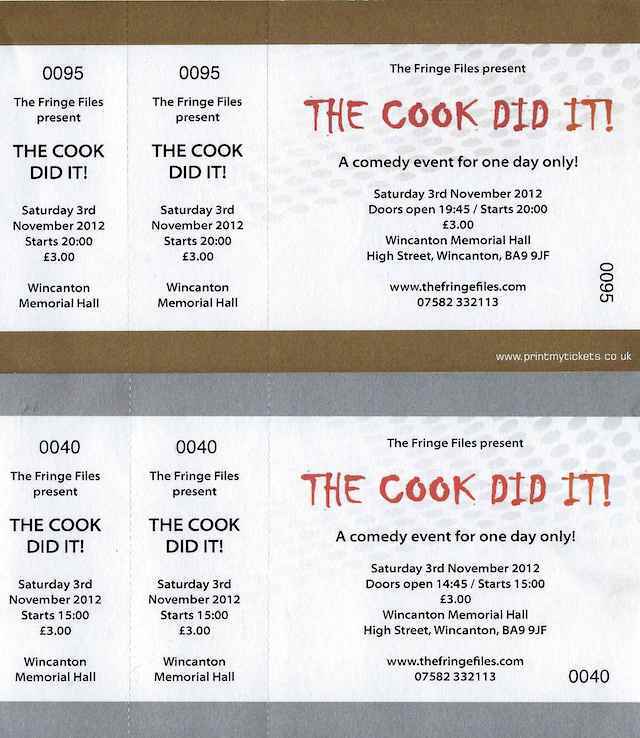 One for the archives... a couple of ticket stubs from The Fringe Files 2012 production, The Cook Did It! 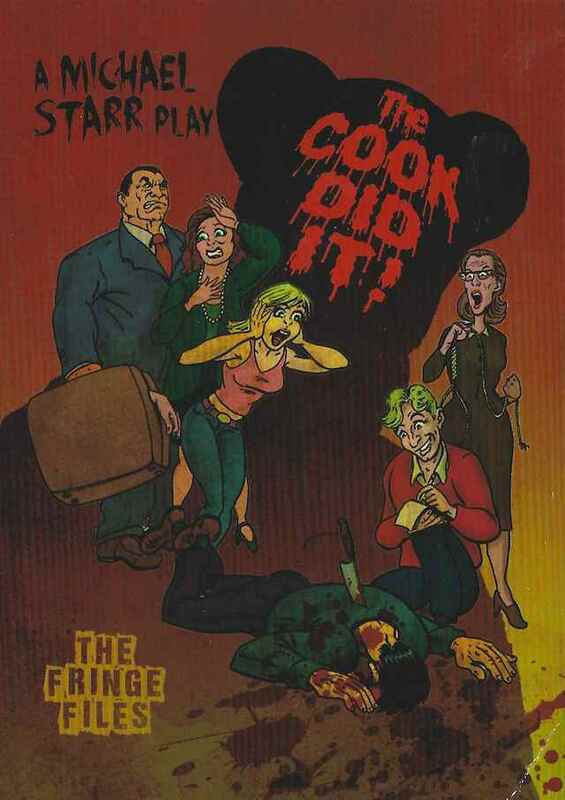 by Michael Starr. 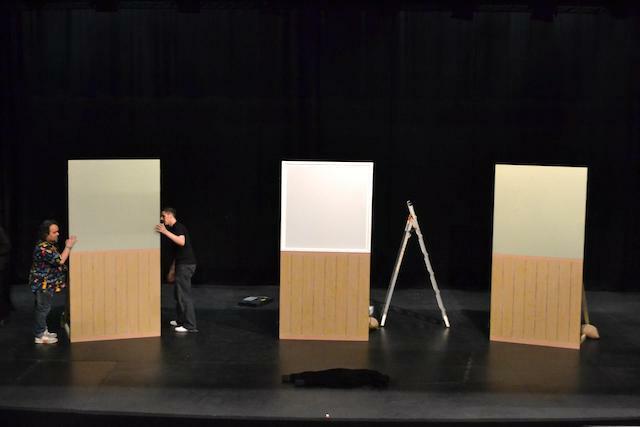 Today, The Fringe Files visited The Rhoda McGaw Theatre (Woking) for their technical rehearsal of The Cook Did It!, in preparation for the 2012 Woking Drama Festival.